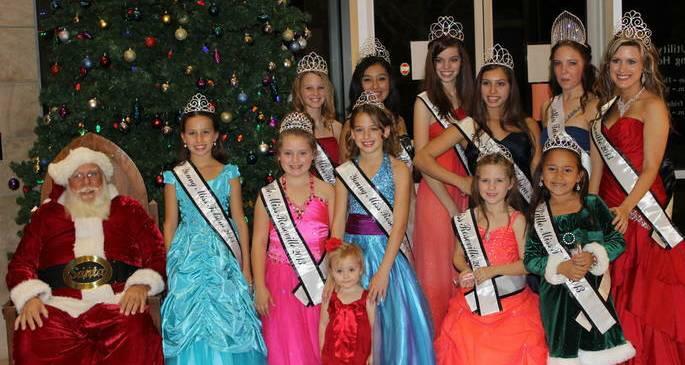 Would you like to be a Miss Sacramento, Folsom or Roseville Queen to perform Community Service? Look for our Miss Sacramento, Folsom & Roseville Pageant in 2019. Eight age groups from newborn and up. Twenty four Queens titles will be crowned on this day. All Queens will receive: crown, trophy, flowers & sash. This is a community service based pageant for a one year reign. Contact our office for further information at 916-801-6553. Our Etiquette Training Program for Character Development and Leadership Skills for was created to help cultivate capable, open-minded, globally-focused youth, by equipping them with the knowledge, skills and values necessary to successfully adapt to an increasingly complex world. Our program challenges and empowers students by providing them with the confidence, motivation, and enthusiasm necessary to impact their own lives and the lives of those around them. The following course are designed to teach students the rules of basic etiquette and good manners; polish their social and communication skills; help them to appreciate their good points and concentrate on developing them; develop their confidence in their knowledge and ability to handle new situations with ease; help them become more effective in their lives; and prepare them to be tomorrow’s leaders in the global marketplace and citizens of the world. She was our very own Teen Miss Sacramento 2016.